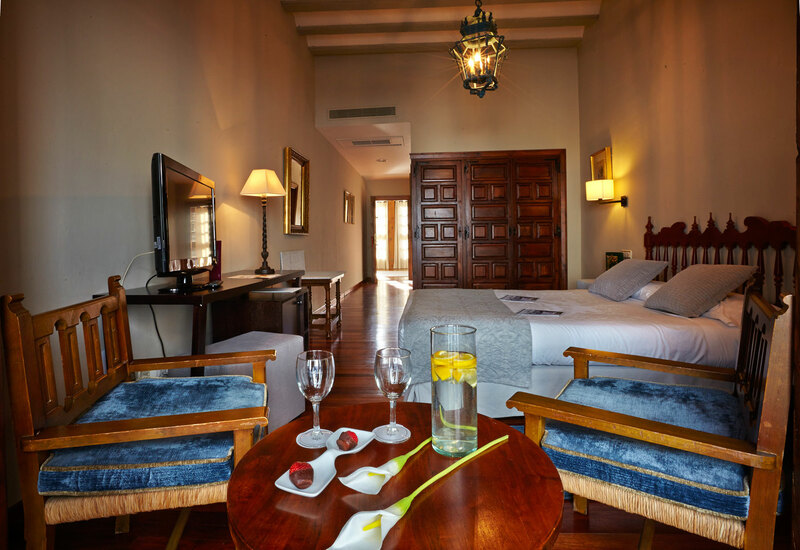 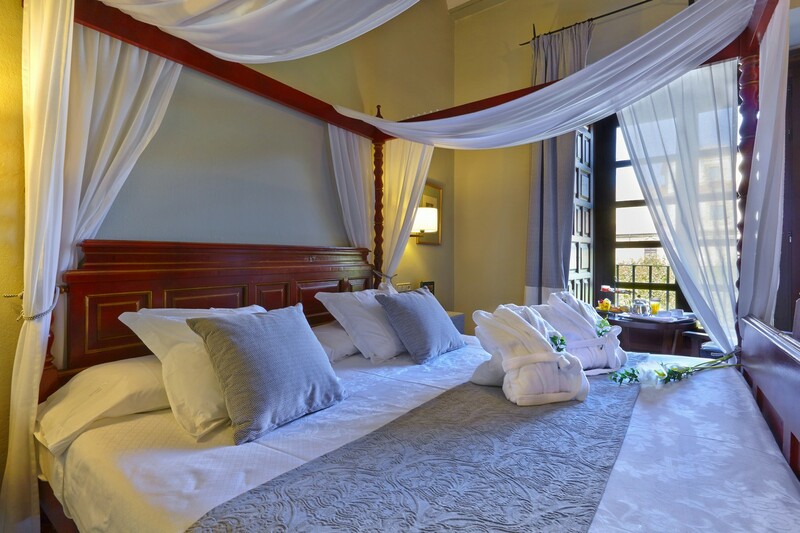 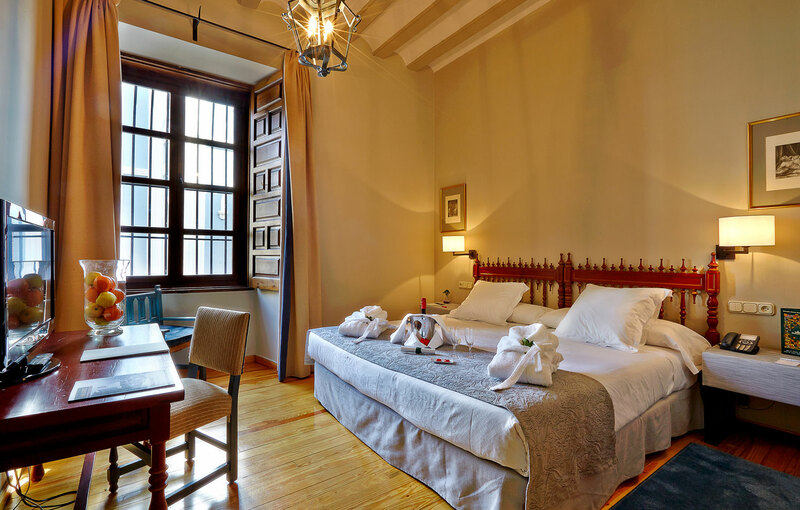 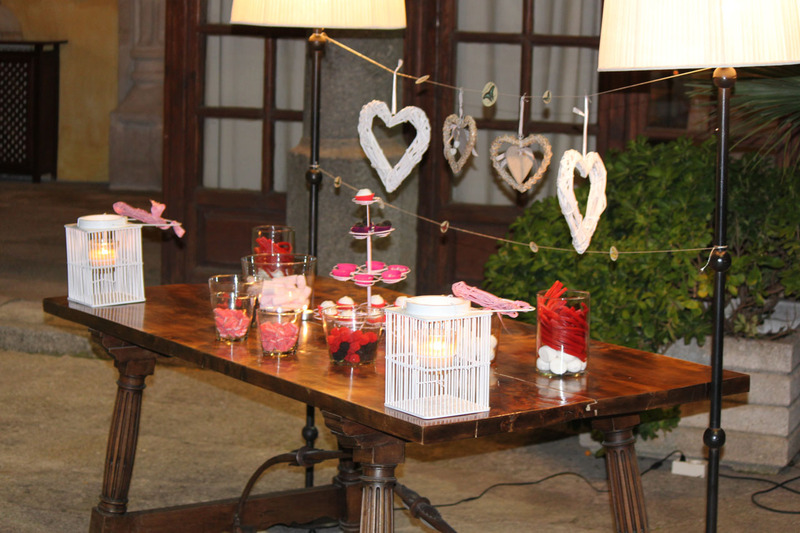 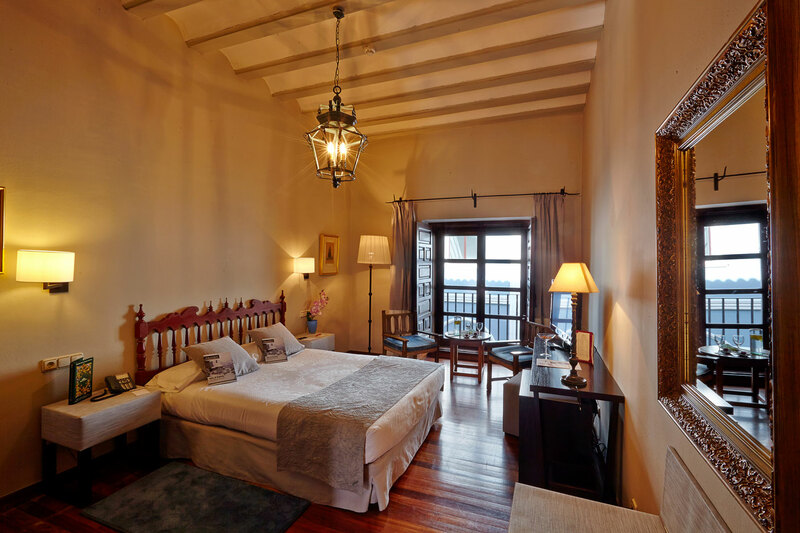 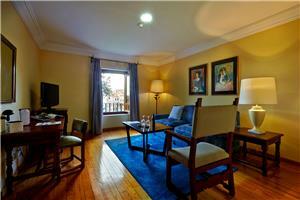 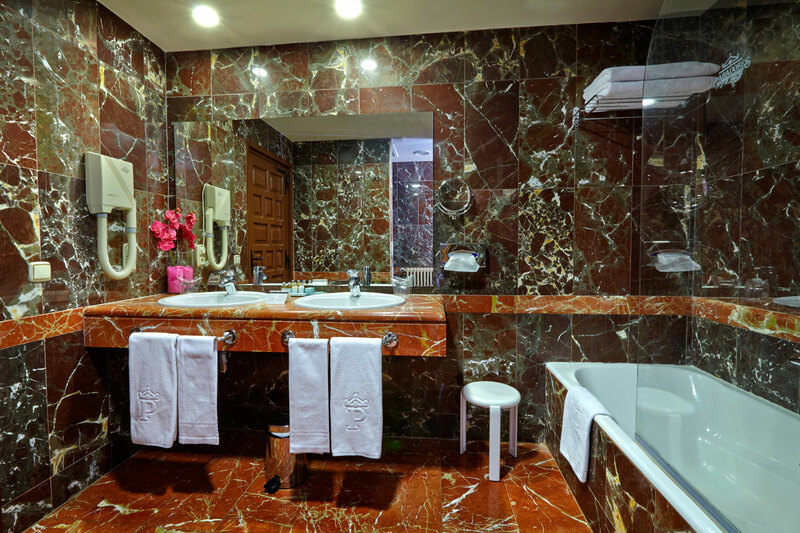 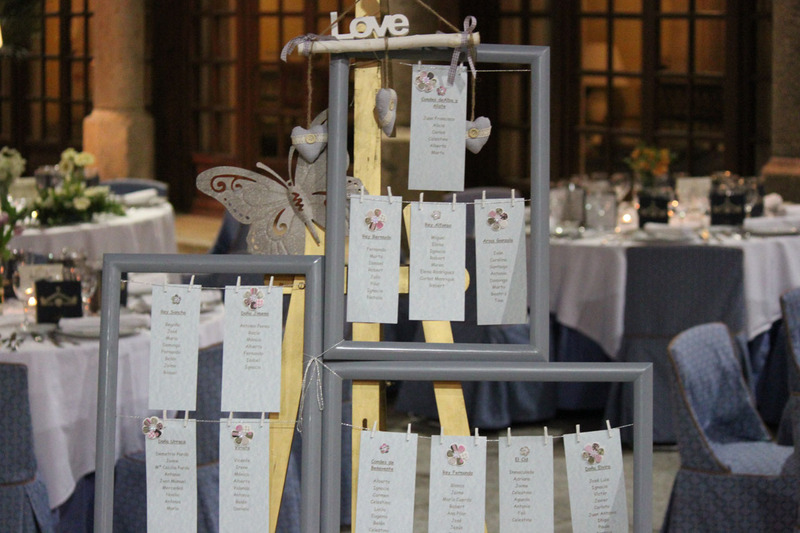 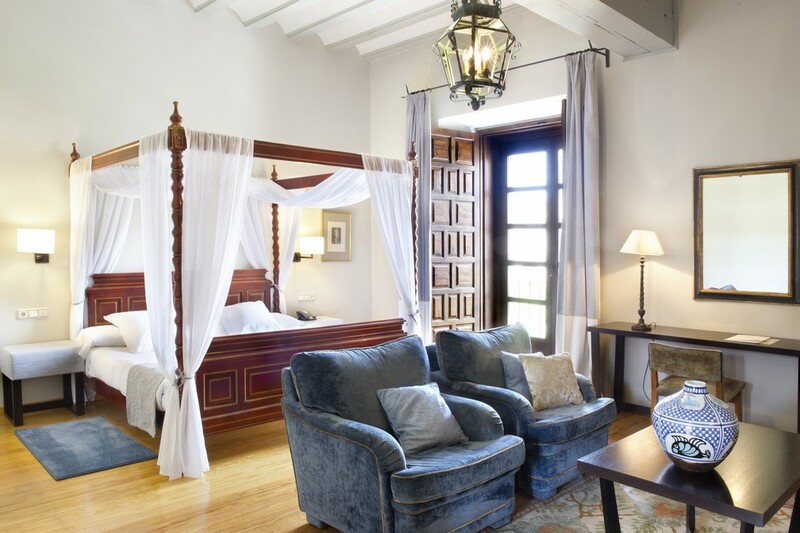 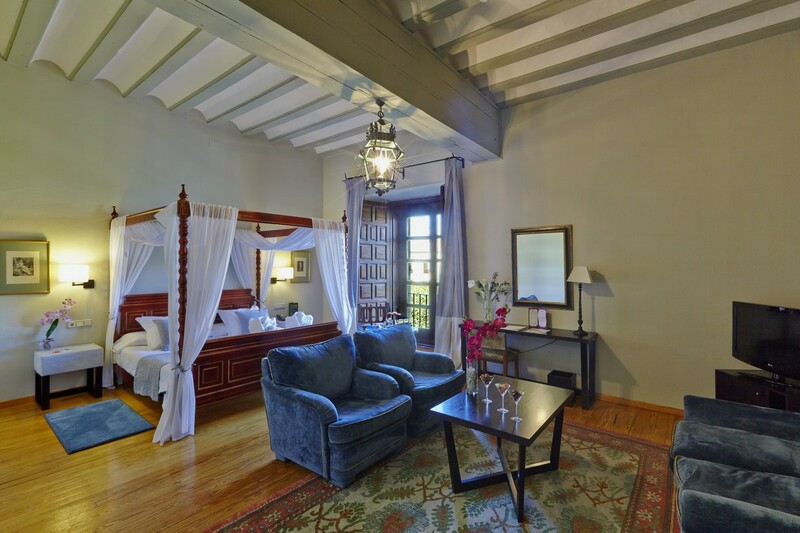 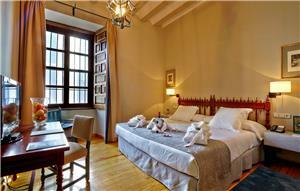 In the historic town center of the capital of Zamora, a beautiful palace awaits. Built on the site of an old Muslim citadel, today it houses a Parador. 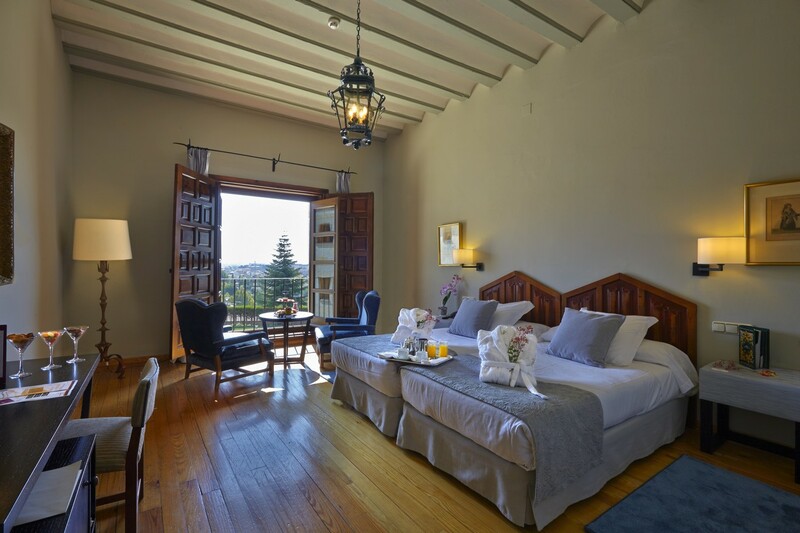 The hotel provides the opportunity to discover all the beauty of the natural, historical and artistic riches of this region. 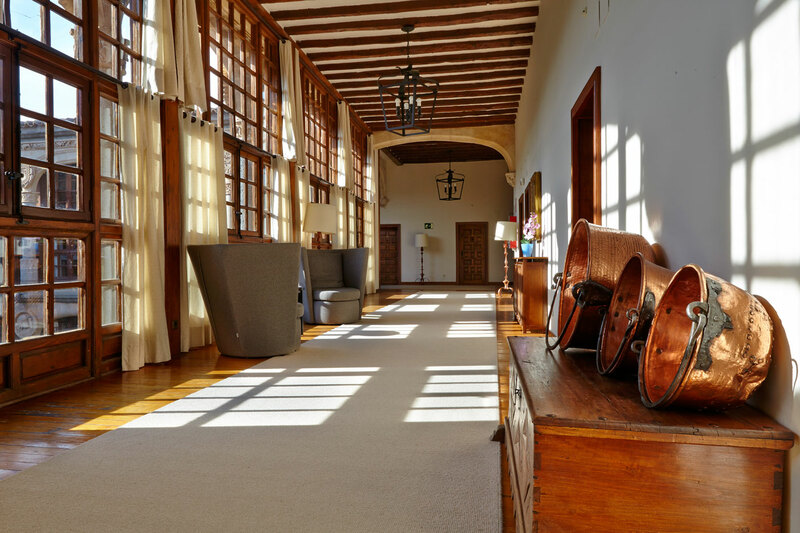 The medieval feel of the interior, which you will note in the armor, fine tapestries and canopy beds, blends with the Renaissance style of the courtyard, glass enclosed wooden gallery and coats of arms. 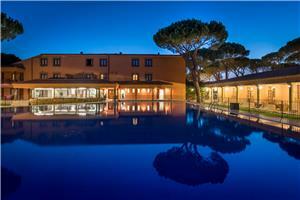 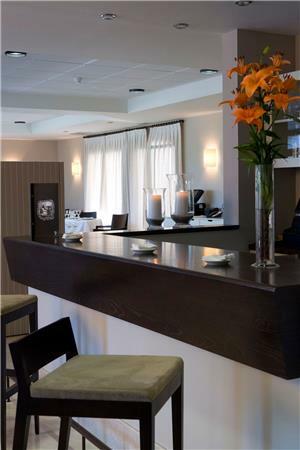 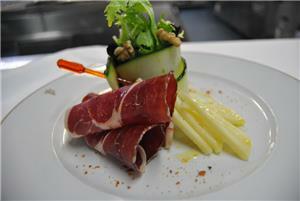 The hotel also offers two conference rooms, a refreshing swimming pool and excellent traditional cuisine. Because of its strategic geographic location, Zamora serves as a crossroads on the Via Delapidata, a beautiful, peaceful place where a nice walk is a pleasant way to explore the city's wealth of cultural and historical heritage. 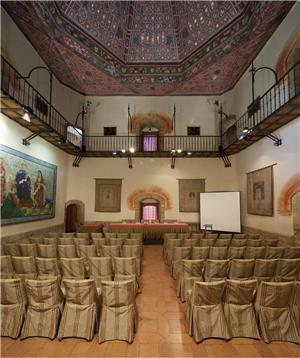 The cathedral with its ribbed cupola, Las Dueñas Convent, the delicate modernist style and urban Romanesque of many of the city's buildings, Zamora Castle and the Baltasar Lobo Museum are just some of the historic and artistic sights that are sure to fascinate you. Come enjoy the monuments, cuisine and glow of this city on the banks of the Douro River while lodging at a unique hotel. 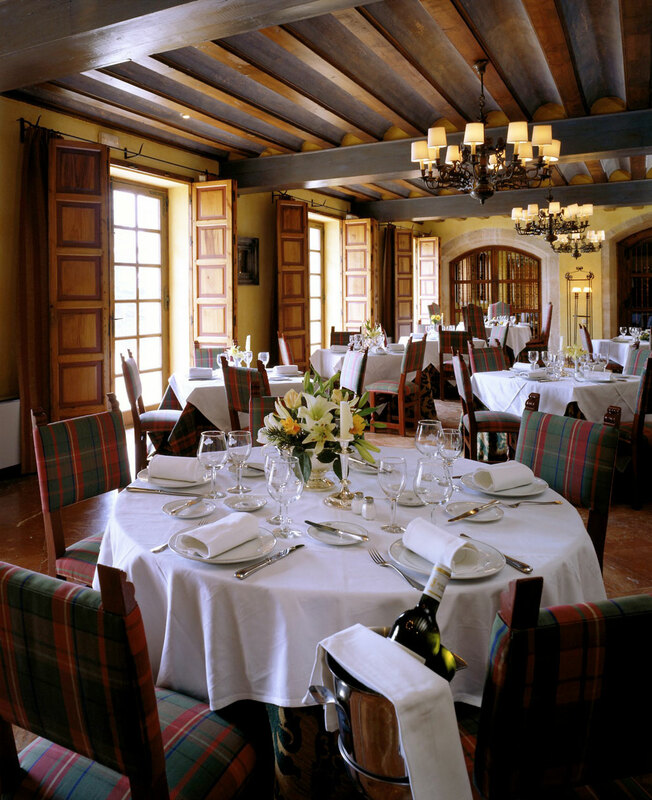 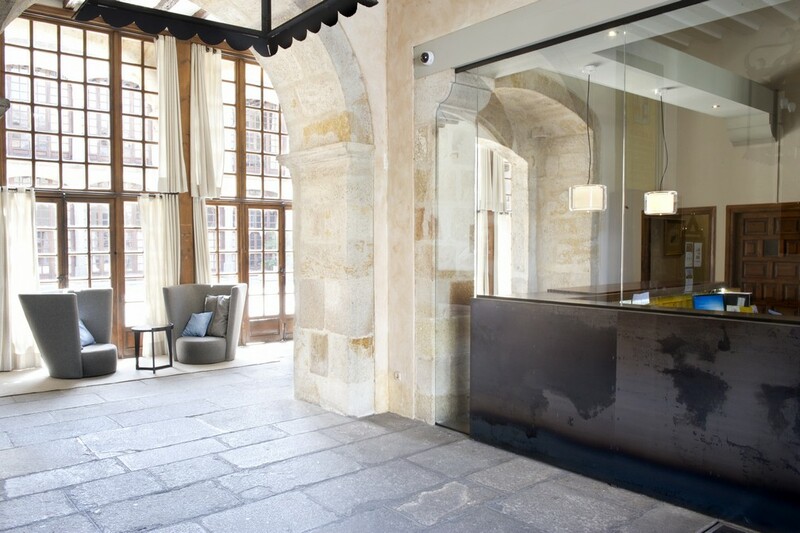 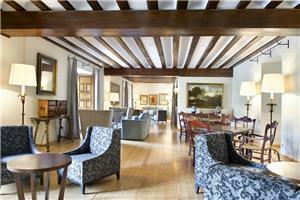 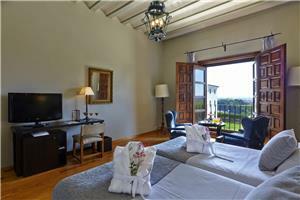 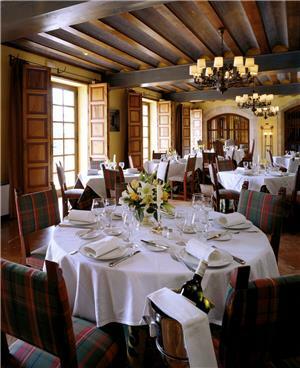 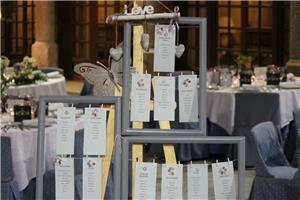 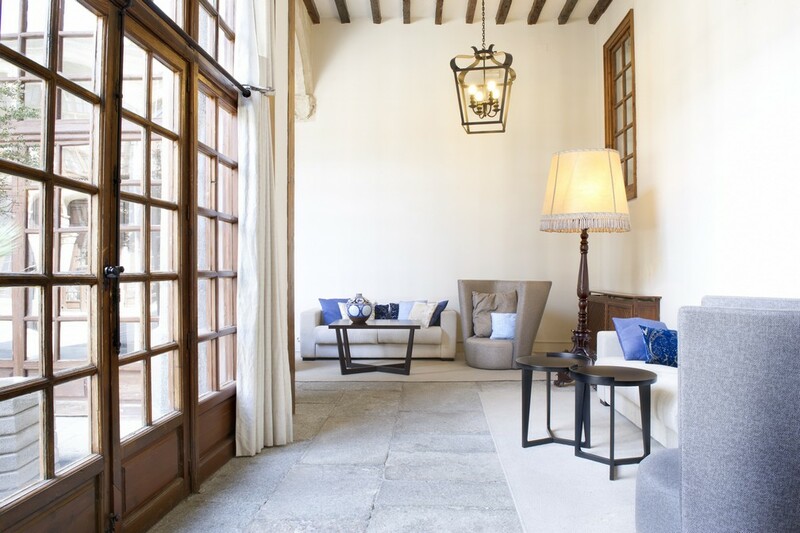 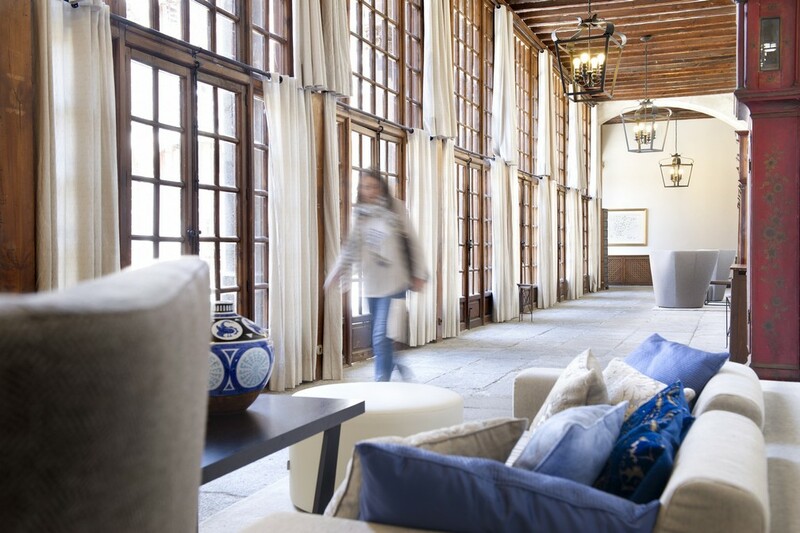 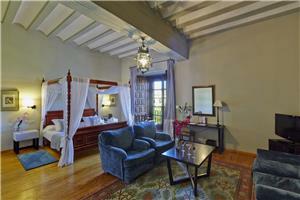 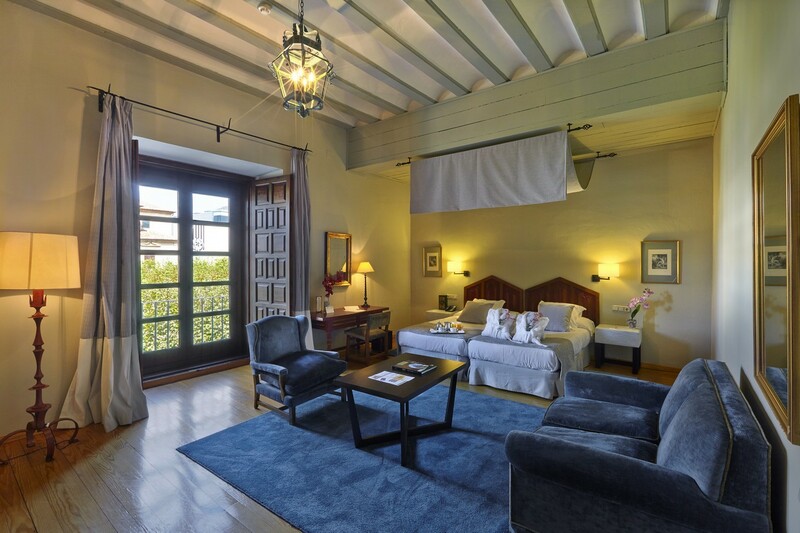 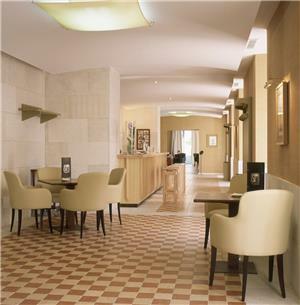 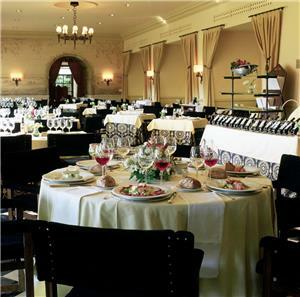 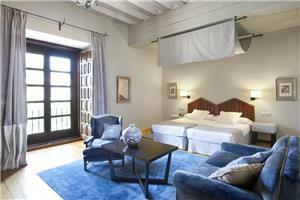 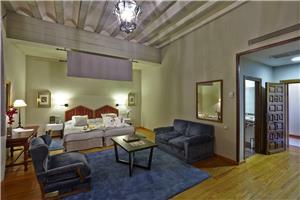 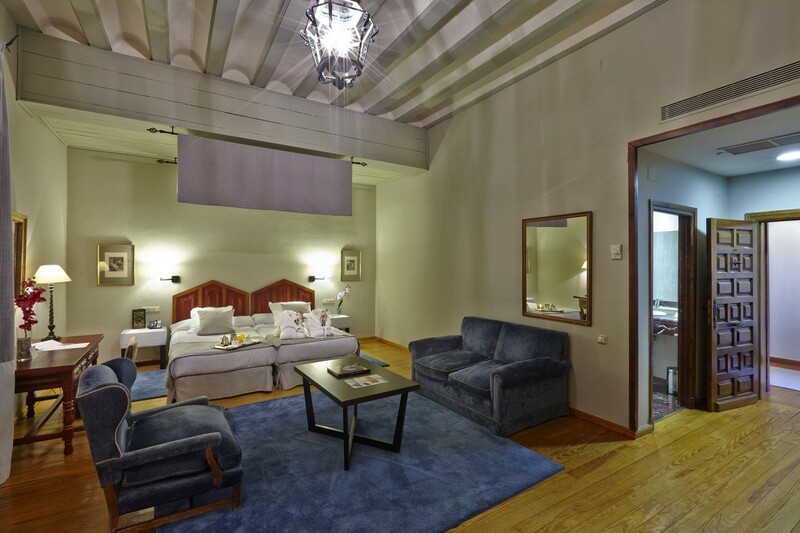 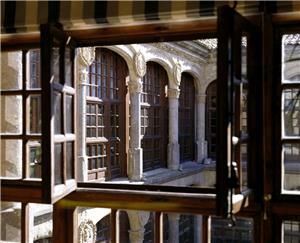 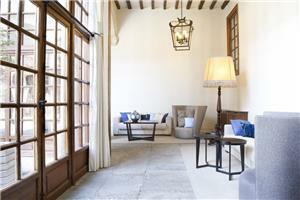 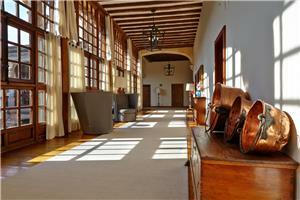 The Parador Condes de Alba de Aliste is located in the historic old quarter of Zamora. 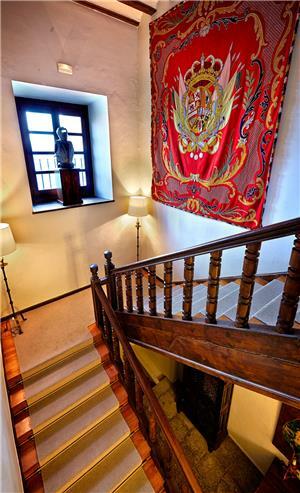 Follow signs from any approach road to the city. 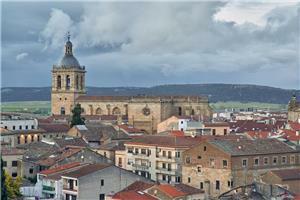 Zamora is a municipality and city located in the northwestern part of the central Iberian Peninsula. 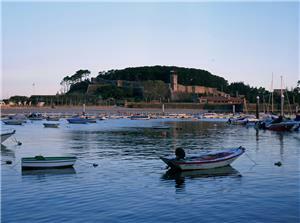 It is the capital of the province of the same name. 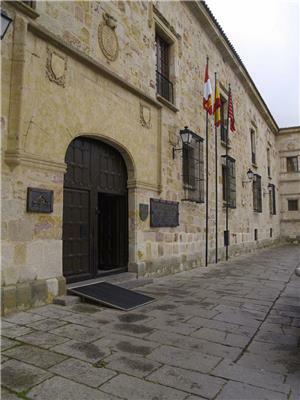 The city's old quarter is considered an area of artistic and historical importance. 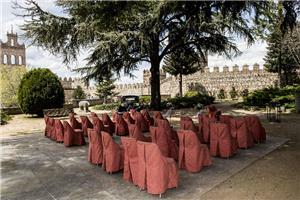 The core of the city is elongated and largely surrounded by walls, extending along the northern banks of the Douro River. These characteristics have led Zamora to be known as the "well enclosed." 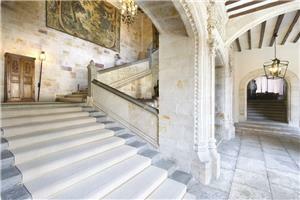 Highlights include its many Romanesque buildings. 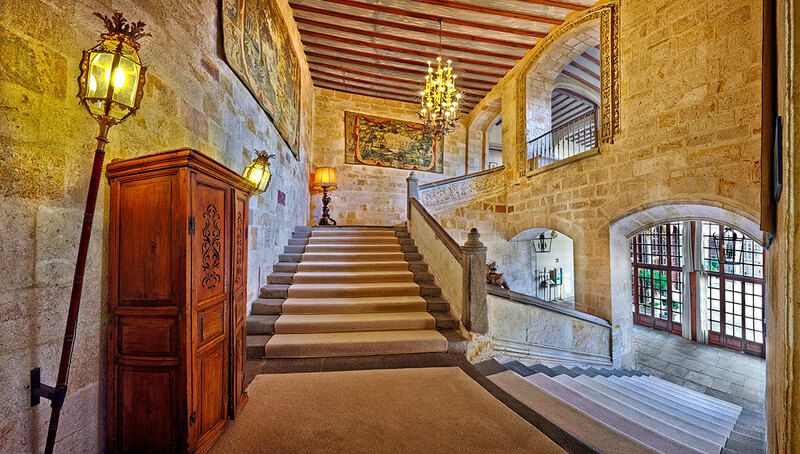 Considered "the Romanesque City," it has 23 religious buildings and 14 churches in the old quarter, making Zamora the city with the largest number of the finest Romanesque religious structures in Europe. 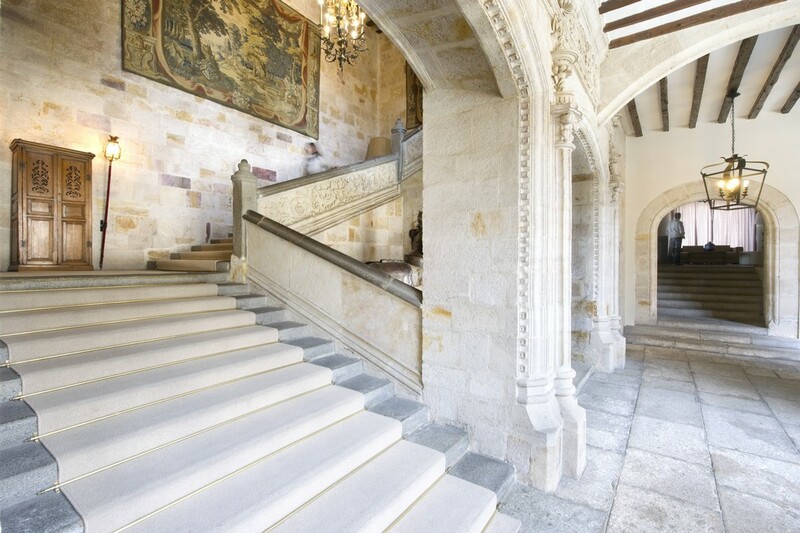 Its major historical landmarks include the cathedral, castle, city walls, a bridge, two palaces and nine stately homes, as well as a number of modernist buildings. 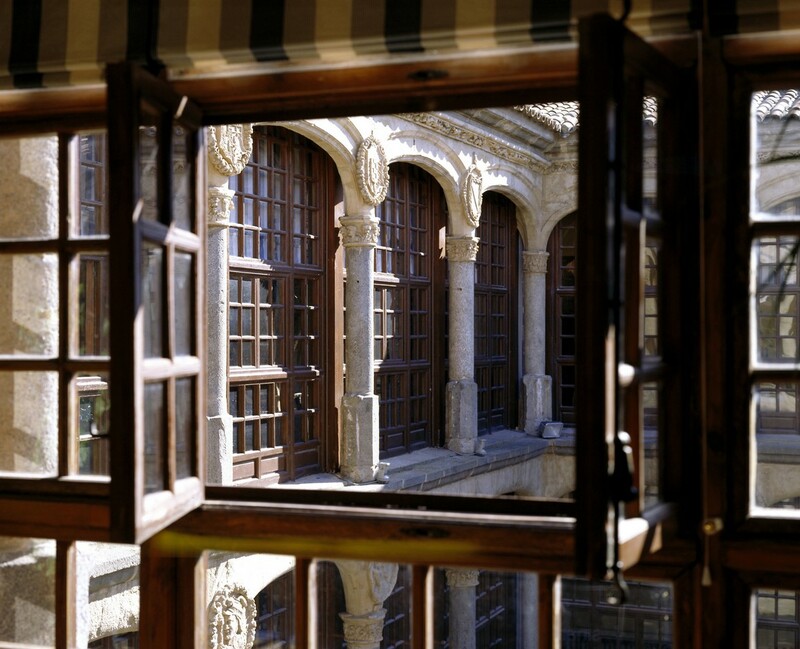 it would help to have information on how to find the parador on your Web site, as we drove around the town a long time and had to ask several people on the street for help before we found it. 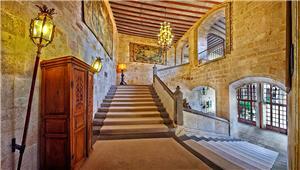 there were no signs about the parador until well after we got into Zamora. Our room was really beautiful and the location was superb. 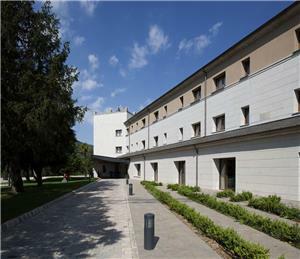 We had a good time walking around the whole area. The storks were an amazing treat to see!